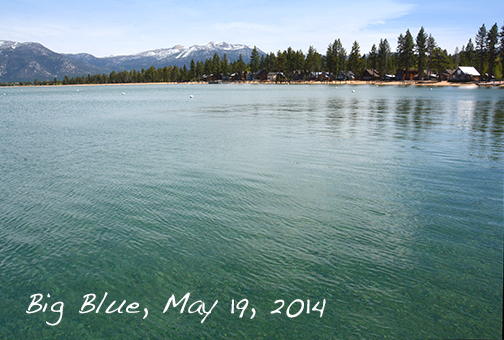 May « 2014 « Welcome to Tahoe's Black Bear Lodge! We’re open and taking reservations for summer on our big sunny meadow. Go to vrbo 387256 or call our manager Bob at 530-388-5253. 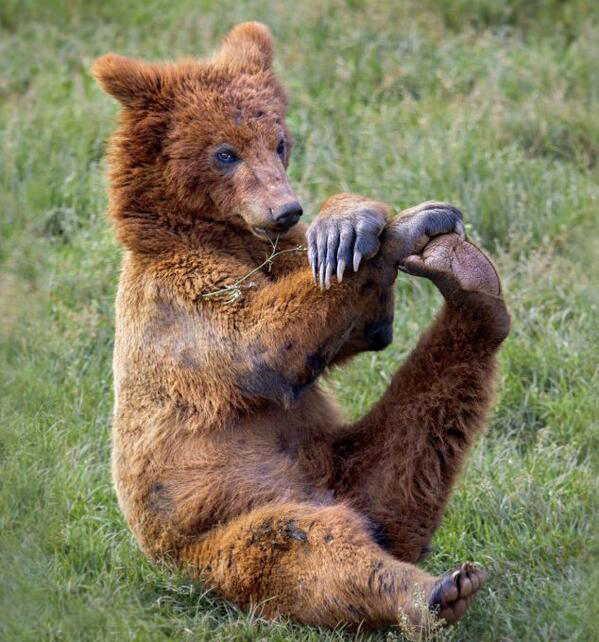 Warming up, ready for the polar bear swimmers. Captains readying their crafts, kayakers taking their first excursions. Here comes summer! Come stay with us! Call our manager Bob for details and rates at 530-388-5253. The weather today is in the 70’s and slowly heating up for the Big Day. Come celebrate with us! Letting the picture tell the story. 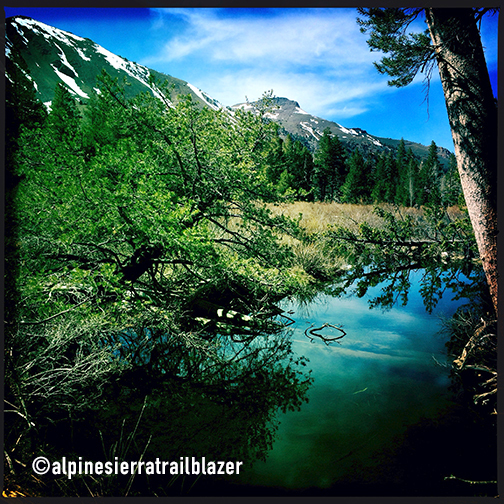 Air is brisk, aspens not yet leafing at this elevation. Fishermen and rafters out in full force. 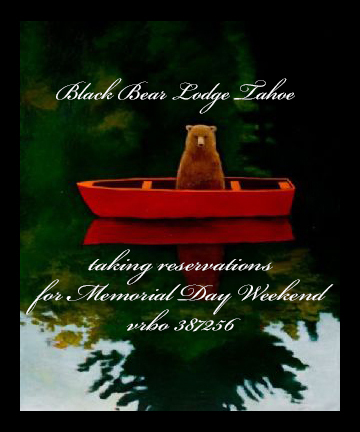 Black Bear Lodge is still available for Memorial Day weekend celebrators. Snow has melted at lake shore elevation. Get here before the crowds. 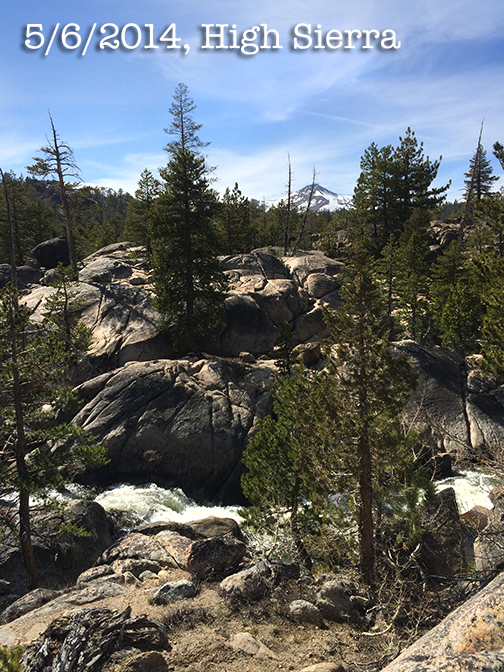 We’ve got availability on Memorial Day. Fish are jumpin’. Bring Grandma and the kids!